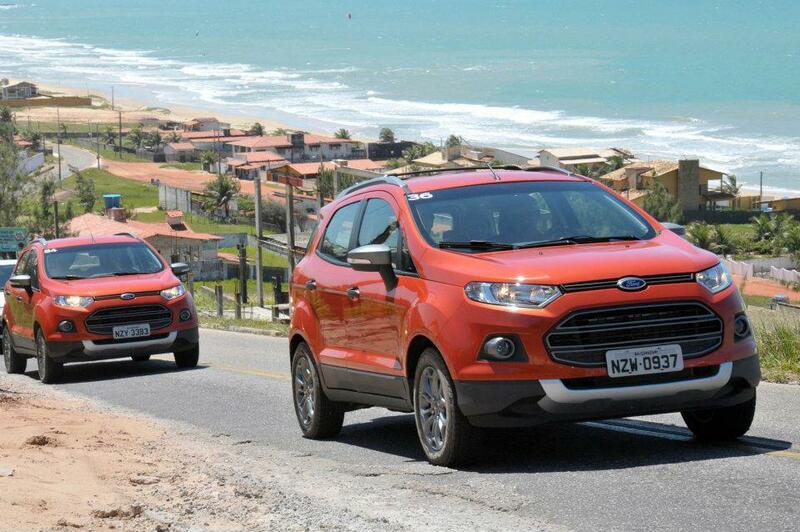 Ford India is reportedly have said to stop taking the bookings of some of the EcoSport variants due to the heavy demand. "We are witnessing an extended waiting period on certain variants and have temporarily stopped taking bookings on a few variants," a Ford India spokesperson said without specifying details. Though the company did not share the current backlog, but as per the figures from SIAM, the carmaker had sold 8,717 units until July 2013 and has stopped for some of the variants. The variants differ from dealership to dealership as some of them have stopped taking bookings of entry level while other have stopped for middle and higher variants. In July Ford India had announced recall of 972 units of the diesel variants of the EcoSport to rectify a part in the engine starting system.